While Grande Anse Beach may be the more popular option when potential visitors are considering travel to Grenada, Mourne Rouge Beach (also known as BBC Beach) might be the preferred choice for travelers looking for more of a laidback Caribbean island vibe. Flanked on its north and south end by peninsulas jutting into the clear blue waters, Mourne Rouge gives forth the feeling of wrapping its visitors in its protective hands, providing a feeling of intimacy and closeness not available at the wide open Grande Anse Beach. And with a handful of beach bars to satiate your inner beach bar bum, you might find yourself encamped on its shores with nary a need to wander anywhere else. The real star on Mourne Rouge Beach is La Plywood beach bar. 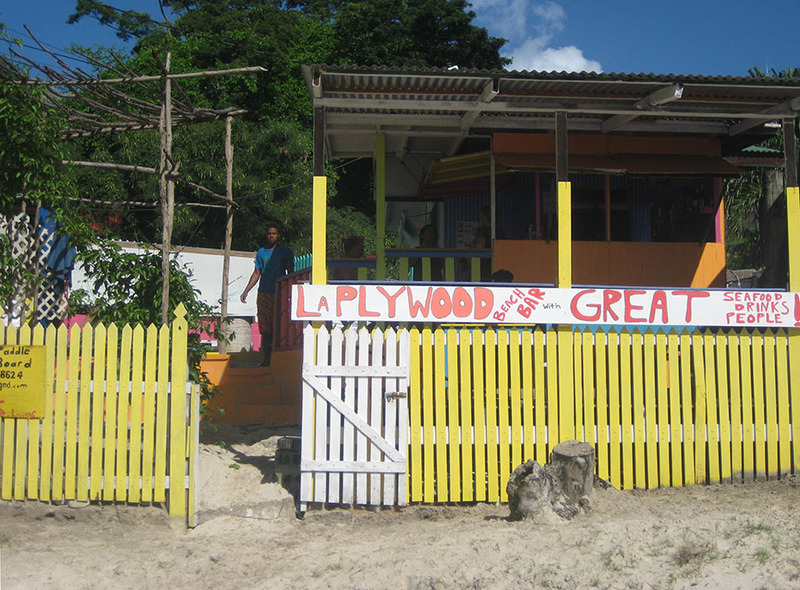 Described as “very laid back, authentic Caribbean beach bar, with an amazing view” by two of our favorite beach bar bums, La Plywood is helmed by its owner, Nigel, and as with any great beach bar, is a reflection of his gregarious and friendly personality. Other beach bars located on Mourne Rouge Beach are Gem’s, located next door to Kalinago at Gem Holiday Beach Resort and Rocky’s, which is only open on the weekends. For those of your preferring the convenience of your resort, Kalinago also has a beach bar and swim up bar on property. If your “nary a need to wander anywhere else” turns into an itch that needs to be scratched, Grande Anse Beach is just a 10 minute walk from Mourne Rouge and is the place to go for travelers looking for a little more excitement. 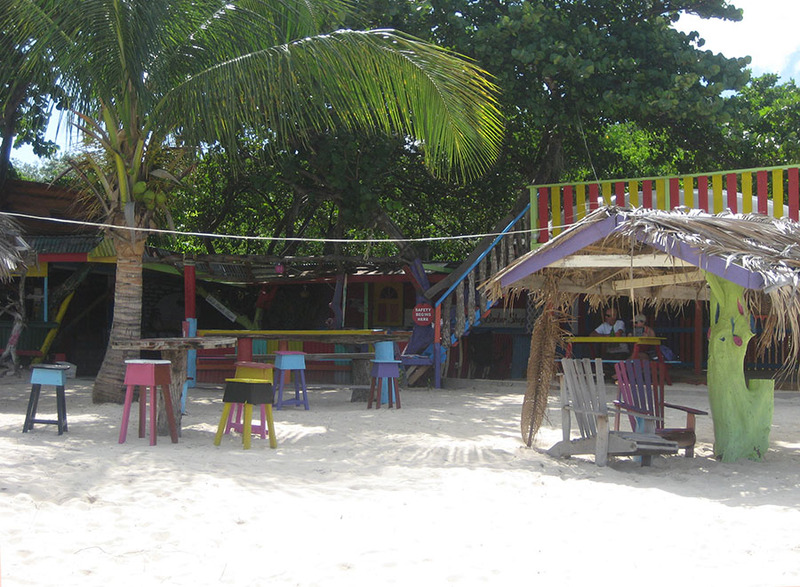 The home of one of Grenada’s most popular beach bars, Umbrella’s Beach Bar, the plentiful hotels on Grande Anse also offer a multitude of eating and dining options. Not to be missed is the Spice Market, located toward the northern end of the beach. Showcasing an authentic and affordable collection of small craft stores and rum shacks, visitors to this Grenada treasure can choose among many shopping, eating and dining options to lime away the day. 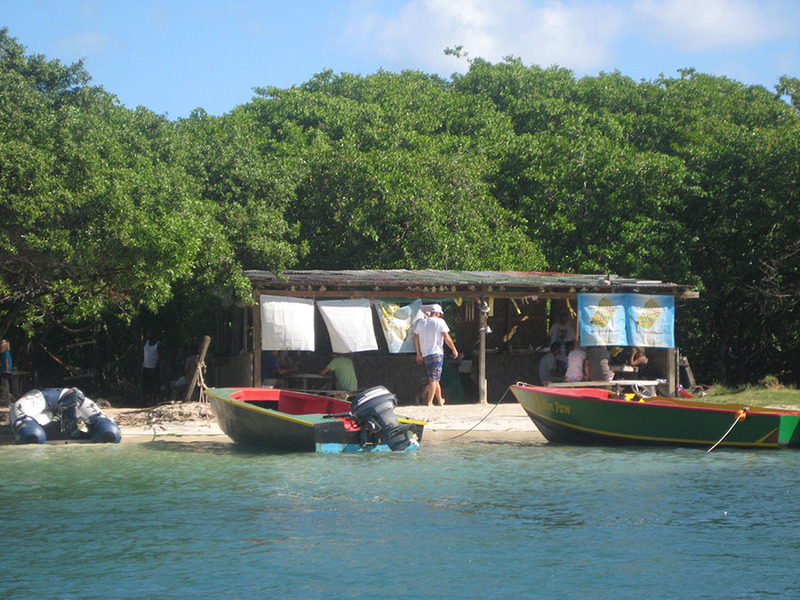 If your visit includes a Sunday stay (or any other day for that matter), head over to Hog Island and Roger’s Beach Bar, a must for any visit to Grenada. 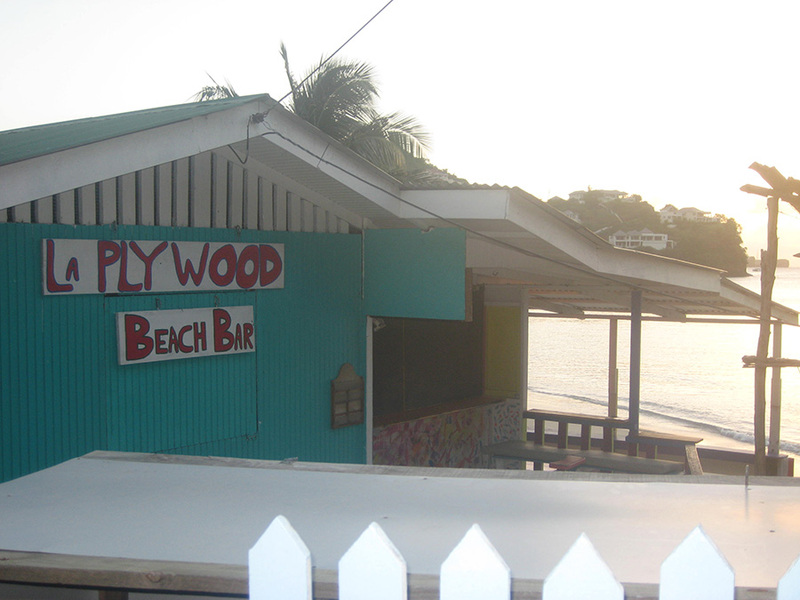 Offering a great vibe, homemade food for lunch and cheap beers, the Sunday beach parties at at the world renowned Roger’s are an island staple right up there with the choice chocolates Grenada is known for and the overproof rum that forms the base of the island’s notoriously strong rum punches. If the thought of riding a ferry for an hour and a half over open water doesn’t induce an immediate reaction to throw up, head over to the island of Carriacou for the day. 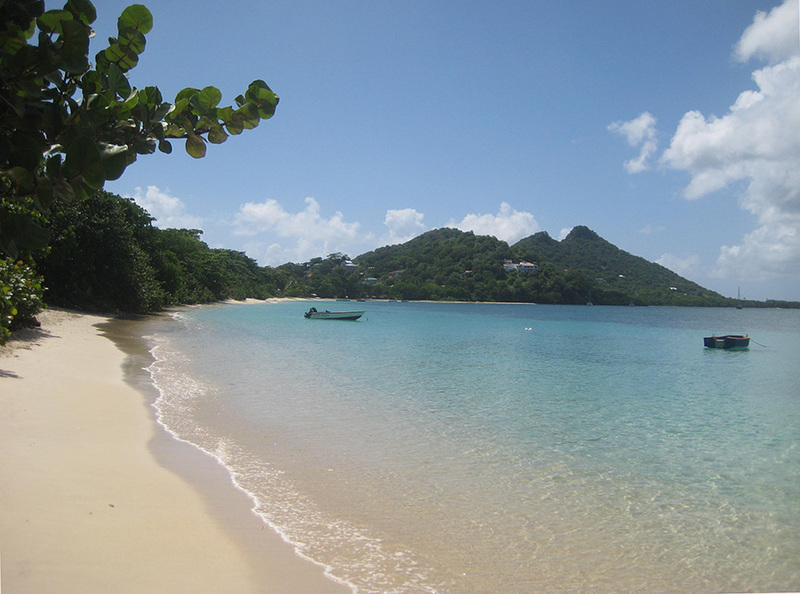 Part of Grenada (and part of the Grenadines), Carriacou is the place to be for those of you seeking out an authentic Caribbean destination in the Windward Islands. Step off the ferry dock in Hillsborough and head north to La Playa Beach Bar where you just might find yourself enjoying the best burger you’ve ever had … all the while being amazed that a black sand beach could actually be that pretty. After scarfing down the best burger ever, make a beeline south for Paradise Beach, where you’ll discover about 5 or so truly authentic Caribbean beach bar shacks on one of the most beautiful beaches you’ve ever seen, including two of its most well-known beach bars, Off D Hook and Hardwood. 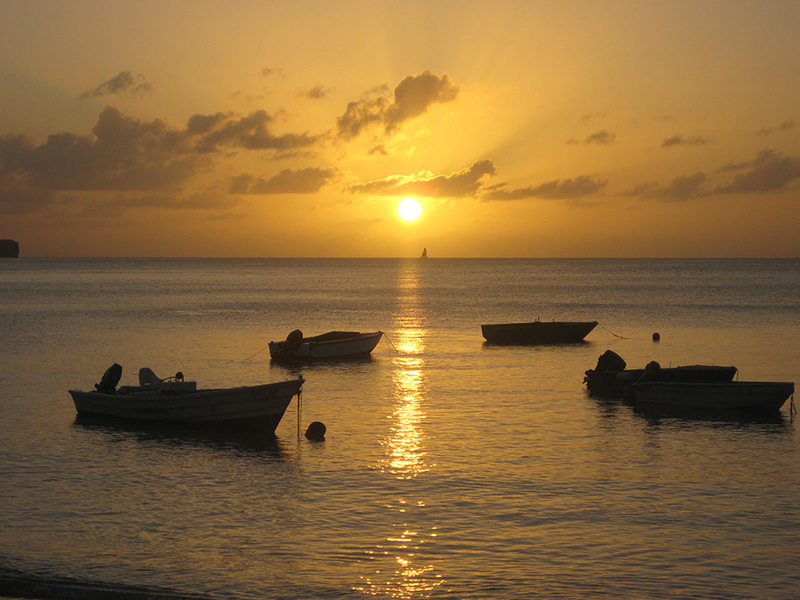 Word of advice – you might want to consider spending a night or two on Carriacou as the ferry schedule between the island and Grenada offers limited time to spend exploring the island. 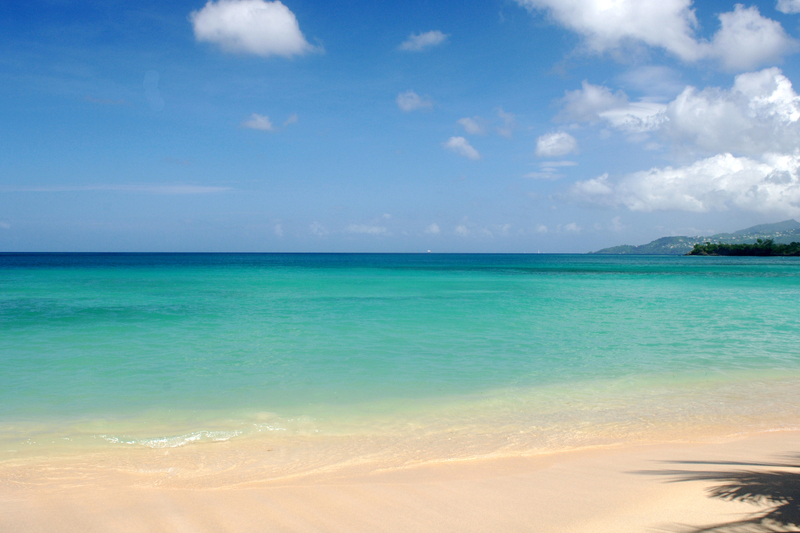 Luckily for you (at least those of you who don’t mind flying through NYC), Jet Blue recently started flying non-stop to Grenada, where the terminal at the Maurice Bishop International Airport is just 1 ¼ miles as the crow flies from the Kalinago resort. For those of you keeping count, that’s on average about 1-2 extra hours (vs. other Caribbean destinations) you get to devour tasty chocolate morsels while washing them down with overproof rum punches on the beach. You’re welcome. A very special thanks to Kevin and Alison Driscoll for contributing to this article and for providing the images. I had the great pleasure of meeting them in Anguilla and in about 36 hours, was able to enjoy their company at Elvis’ Beach Bar, the Pumphouse and Roy’s Bayside Grille. Kindred souls who recognize a value, are most at home in rustic beach bars and appreciate the authentic laidback island vibe that is too quickly disappearing in the Caribbean, their opinion on where to visit is one that I trust over many others. They are two of the nicest people you’ll meet and its peeps like them that make me glad the Beach Bar Bums community exists today. Happy vibe, happy tribe! 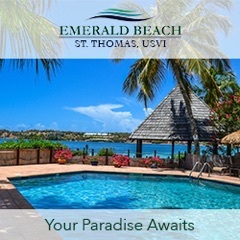 For more information on travel to Grenada and some of its best beach bars, you can check out the Grenada Board of Tourism site here. If you have a travel or beach bar related story you’d like to contribute, please feel free to send me an email at info (at) beach bar bums (dot) com. 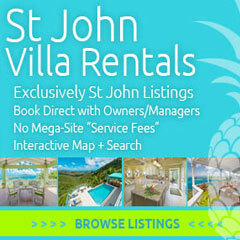 I’d love to help get the word out about the places you love!